Do you want to learn Android development and android and ios app making. Are you planning to learn android development step by step and trying to find the best android learning tutorial online. There are many awesome resources online to learn android app development for free. In this post I will share you 5 best online resources to learn android app development for free, and the best free android learning websites and best android tutorial to become better than stackoverflow developers. I have worked with many app developers in the past and developed and launched more than 12 apps in Google Play Store. From my experience with all these Mobile Android App Developers and working with them, I can tell you it is not at all hard to learn to and develop an android app by yourself. After all you are the one, with concept for the app. 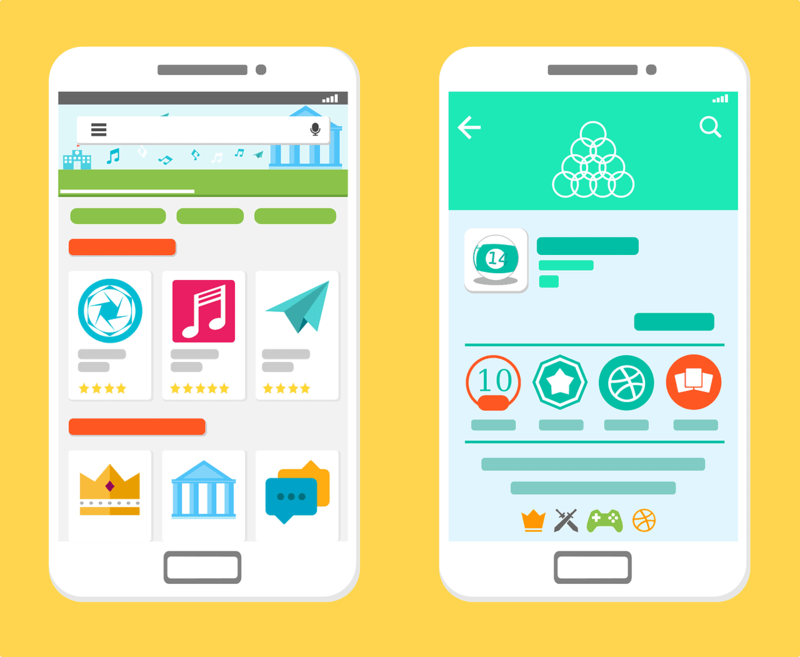 Here are simple and effective Steps to to learn Anroid Development for Android and step by step guide to understand Mobile App Development for Beginners. You can learn from top developers on how to create an app for your blog, add a new functionality to app, merge two apps, assist in bug fixes, change UI/UX designs, and fix crashes. There are so many websites in Internet and it would be hard to list them all here. You can put listings in to take classes from android app developers from Freelancer.com and Upwork. There are many more website like appfutura, hiddenbrains, perceptionsystem, contus and toptal. Difficulty level of Mobile App Development varies depending on the which app you want to create and what functionalities you want in it. Google is offering free course on Android App that includes Android Basics: User Interface. This free course will help you to learn how to build Android apps. You don’t need any programming experience to learn Android development from Udacity. Register with Udacity, Login and Select Start Free Course. Writing code is like writing Instructions. The Space which we use to write the code is called IDE or Integrated Development Environment which is in Android Studio. The language that we use to write the lines of code is called XML - Extensible Markup Language. Code Academy teaches you skills on android development and making apps. As you know Java is the basic fundamental language needed to code apps. The basic Java learning course in Code academy provides you fundamentals of Java including data types, arithmetic and operators. Code Academy interface provides you the basic java code and ask you for an input. That way you can see the code and how it generate an output. The playlist that contains 77 videos has been viewed 9,036,850 views since it has been published. The channel thenewboston has a subscriber list of 1.8M and they offer free Official Android App Development tutorials for Beginners. I would suggest you go through each of this videos that are up to ten minutes duration and learn the basic of programming. Below are the contents of these 77 videos that will help you learn android development. Java Tutorial point is a good resource to learn java language that is core to Android app development. he website offers a Java compiler to check the codes and verify the output. Coursera is a pioneer in offering best online course for android programming. The new course on Programming Mobile Applications for Android Handheld Systems by University of Maryland, College Park is a good choice for beginners to start understanding mobile applications and how to tweak them. finally make a weather app. If you are looking to buy some books to start with android development, here are some best affordable and brilliant books. Extra Information: Try Adobe Phonegap. It has a good user interface than command lines like Android Studio. Kindly share this post to your friends and classmates s who is searching for information to learn android programming and android development.